With big-name players coming in and increased interest in MLS players abroad, MLS Commissioner Don Garber discusses the strides MLS has made in the global marketplace. 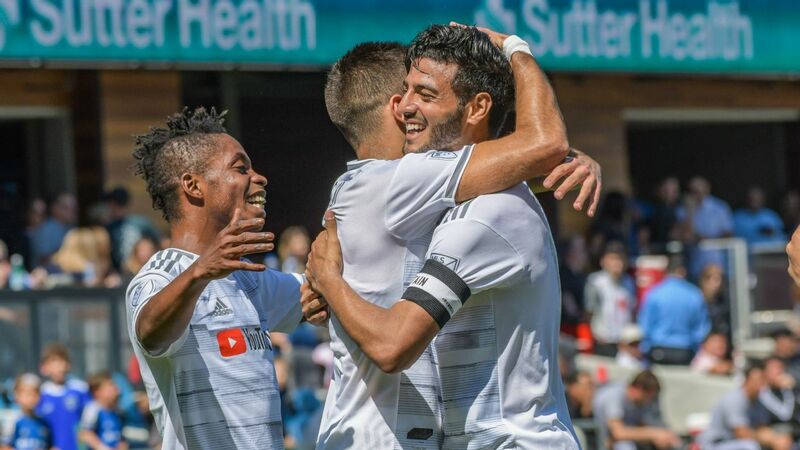 It's 2019, which means a brand-new season of Major League Soccer is upon us, with all the Opening Weekend fireworks beginning on Saturday. With broadcasts airing on ESPN (starting on Sunday, with D.C. United vs. Atlanta United at 6:00 p.m. ET and LAFC vs. Sporting Kansas City at 8:30 p.m. ET), ESPN2, ESPN Deportes and ESPN+ throughout the season, we'll bring you all the action, as well as every angle and storyline here on ESPN.com. 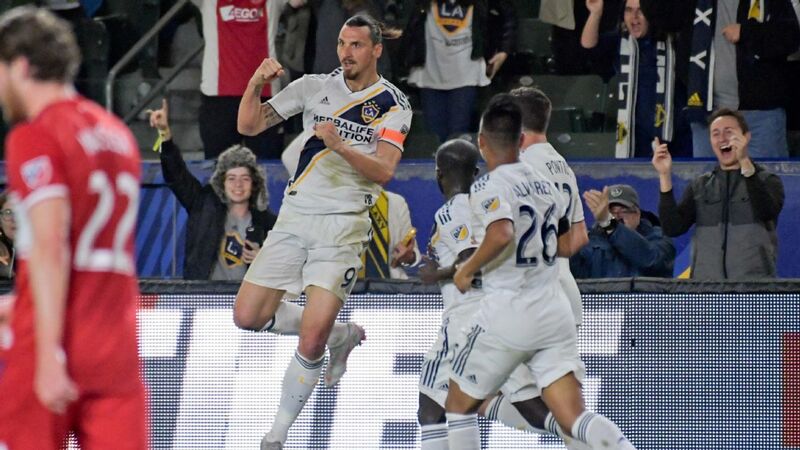 Atlanta United's task of repeating as MLS Cup champion will be made all the more complicated by the departures of Miguel Almiron and Tata Martino, Zlatan Ibrahimovic will be hell-bent on returning the LA Galaxy to the playoffs after their Decision Day heartbreak in October, and the league's biggest stars will draw eyeballs across North America. Questions abound for all 24 clubs, and Arch Bell asks, and then answers, the biggest one facing each outfit. 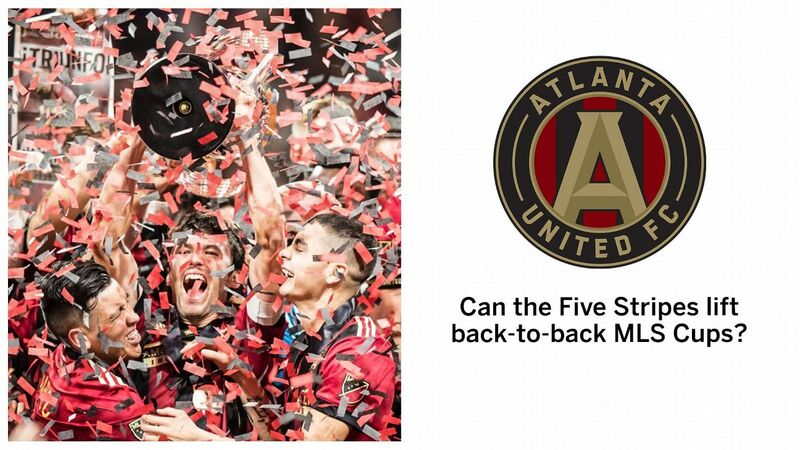 There was plenty of change this winter in the ATL with Frank de Boer taking over as coach and Gonzalo "Pity" Martinez replacing the departed Miguel Almiron as the No. 10. But many of the key pieces are still in place and the standards remain high. 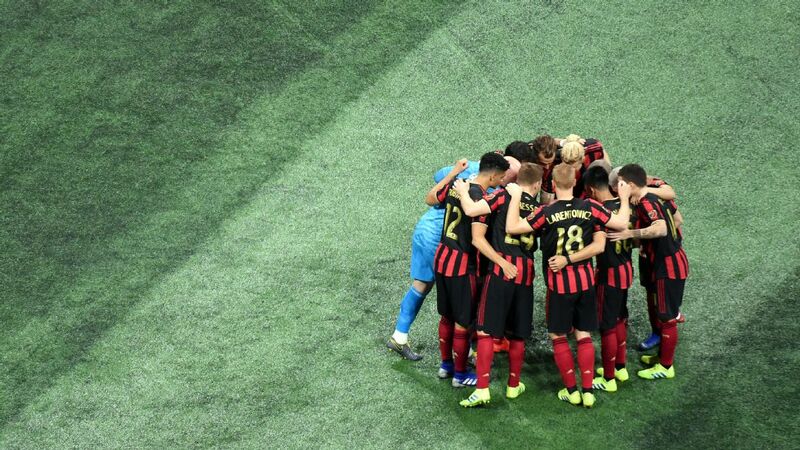 Assuming double duty in the CONCACAF Champions League doesn't wear it out the way they did to Toronto FC in 2018, Atlanta United have the goods to repeat. Veteran midfielders Bastian Schweinsteiger and Dax McCarty are coming off disappointing campaigns, but they can serve as mentors for Djordje Mihailovic, who was the revelation of the U.S. men's national team in January. 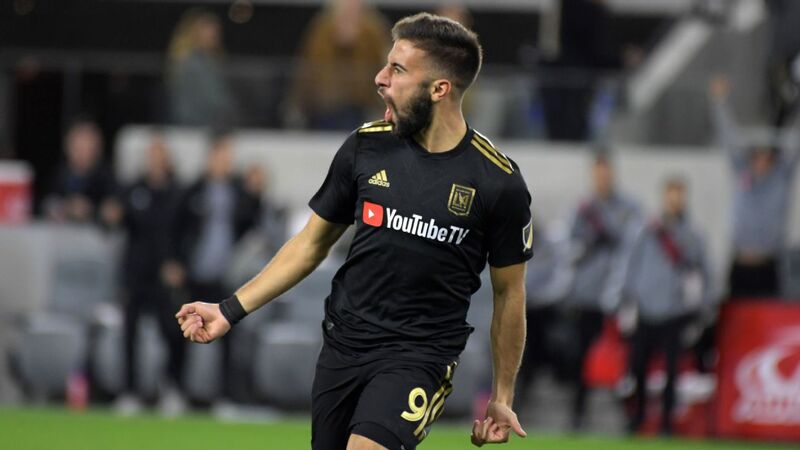 Fire fans will be eagerly anticipating to see if 2019 will be his breakout season in MLS, and the 20-year-old playmaker seems poised to take a step forward. 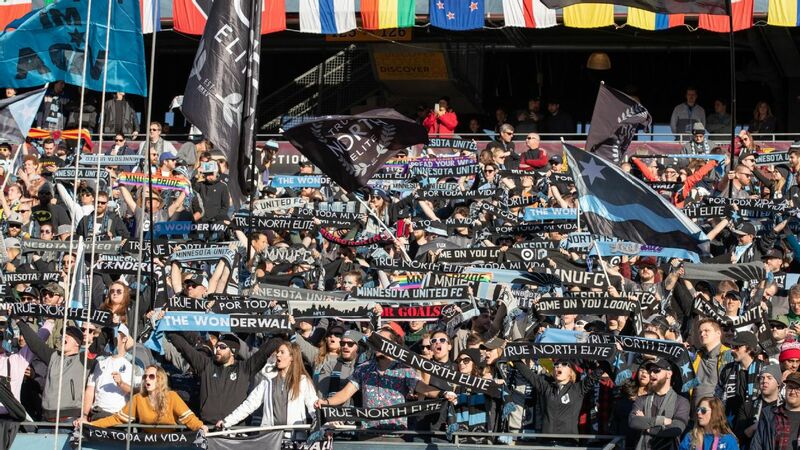 MLS expansion teams seem to fall into two silos: You are either the spend-big Atlanta United or LAFC type, or the more Minnesota United conservative-type approach. FC Cincinnati looks to be leaning toward the latter, with high expectations placed on the shoulders of 2019 MLS SuperDraft No. 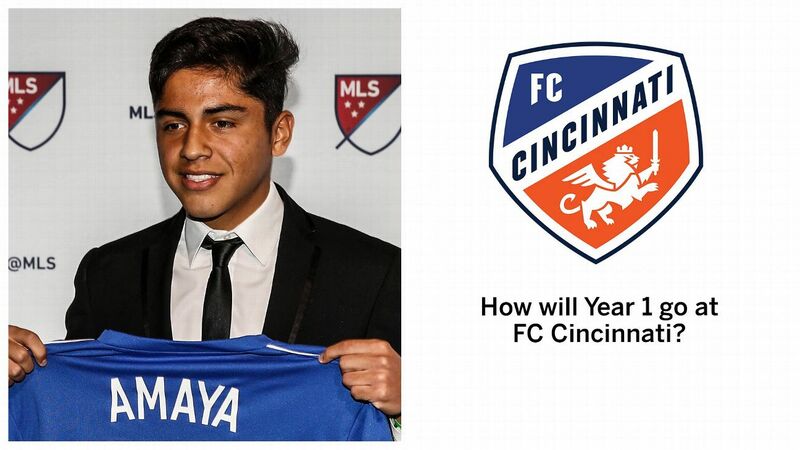 1 overall pick Frankie Amaya, and that could make for some long evenings. 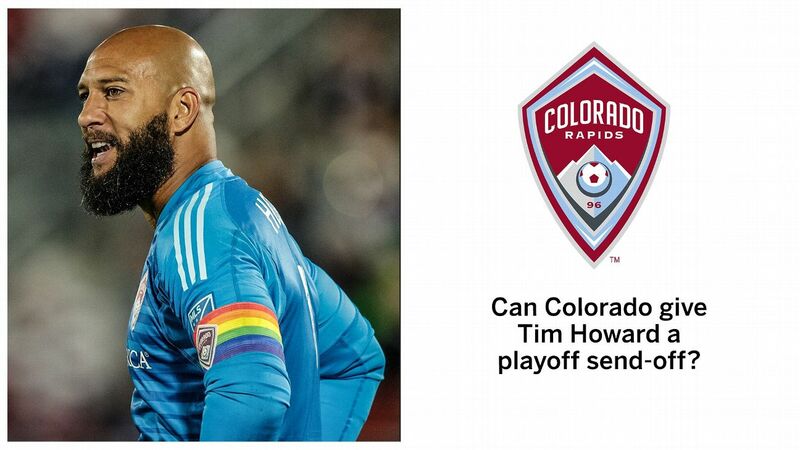 Seems like the only talk about Colorado this winter was the announcement that goalkeeper Tim Howard will retire after the season. 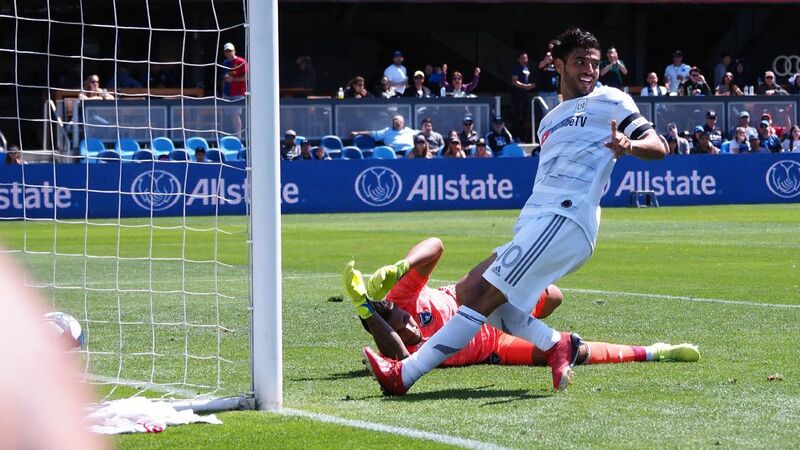 The 2018 campaign proved another dismal one in attack (36 goals), but the additions of Kei Kamara, Diego Rubio and Benny Feilhaber mean that Howard's farewell could come in the postseason. 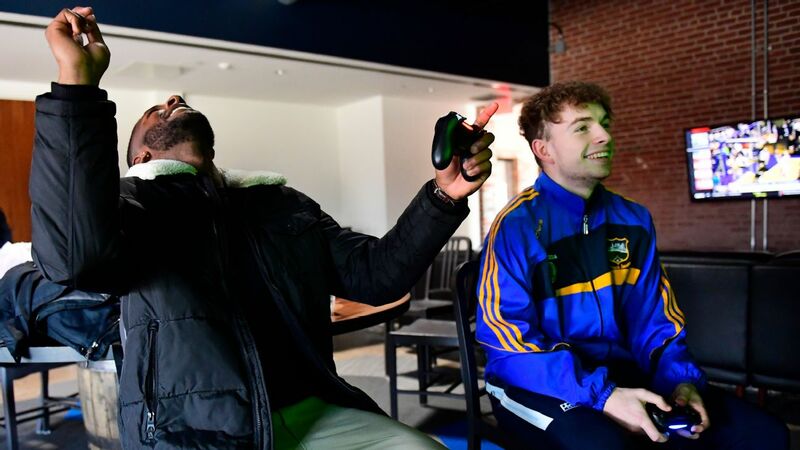 Gyasi Zardes' career was resurrected in Columbus in 2018 under Gregg Berhalter with 19 goals, but now the question is whether he can match that output under new boss Caleb Porter. 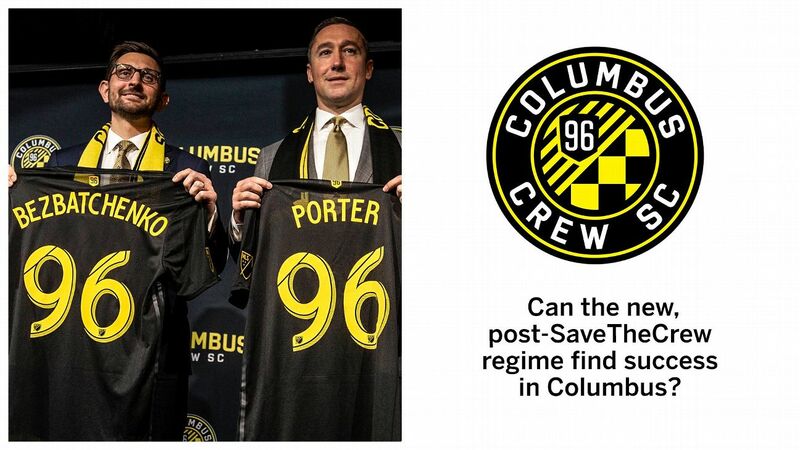 The former Portland Timbers manager returns to a saved Crew that will have its work cut out in replacing left-back Milton Valenzuela, who was lost to a season-ending injury, but as long as Federico Higuain stays healthy, Porter & Co. will have a shot. There is no question that D.C. United's 2018 took off when Wayne Rooney arrived. His instant chemistry with Luciano Acosta was pivotal in D.C. United's second-half renaissance, but Acosta's failed winter transfer to PSG could harm Rooney and Acosta's on-field bromance. 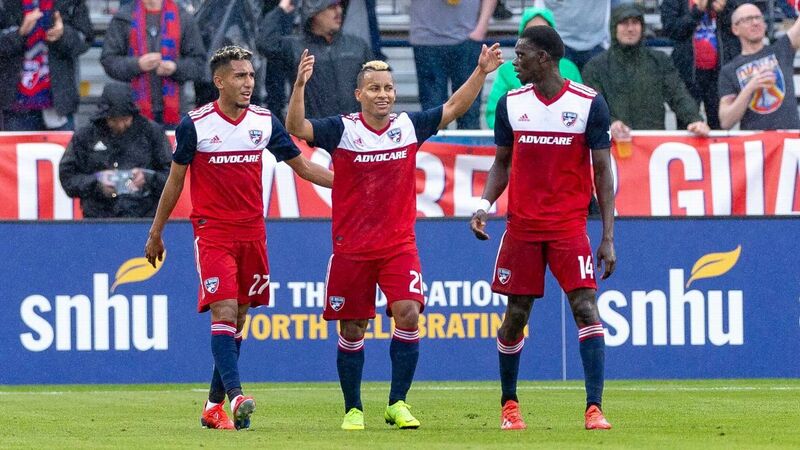 There were changes aplenty in Big D over the winter, namely the exit of Oscar Pareja as coach, replaced by Luchi Gonzalez. 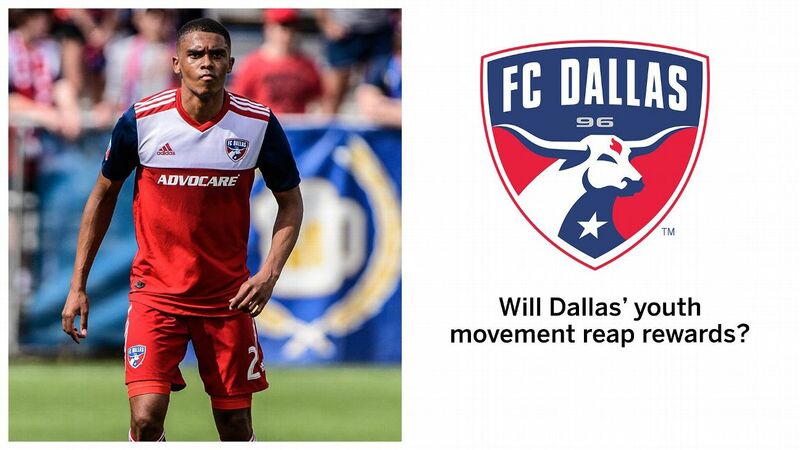 It will be a Homegrown-heavy squad in 2019, led by U.S. international Reggie Cannon, but if there is any team that can effectively tap into its academy and succeed, it is FC Dallas. 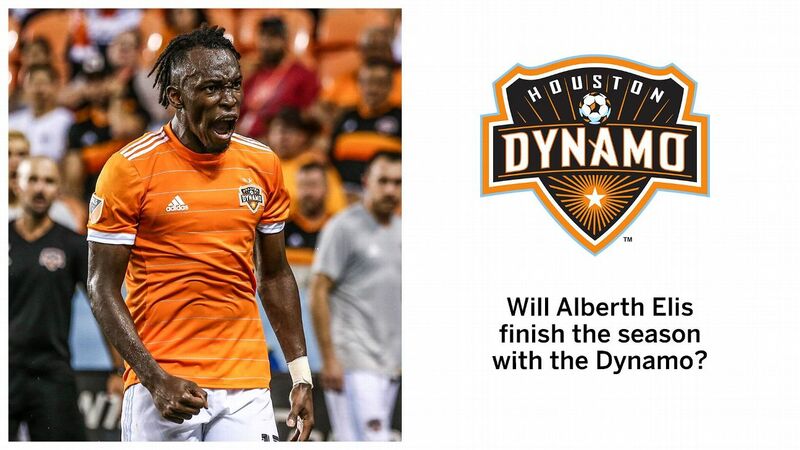 It was a quiet winter in Houston until rumors surfaced of Alberth Elis leaving for the Premier League. In the end, the Honduran remains with the Dynamo, but that could change when transfer business reopens this summer and it could hamper Houston's hopes of a bounce-back in 2019. 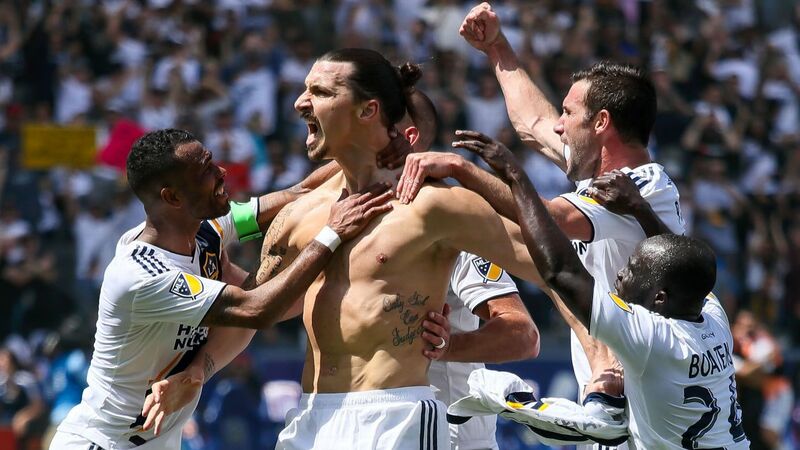 Year 1 at Los Angeles FC went pretty well, as a third-place finish in the West earned the new franchise a playoff spot. 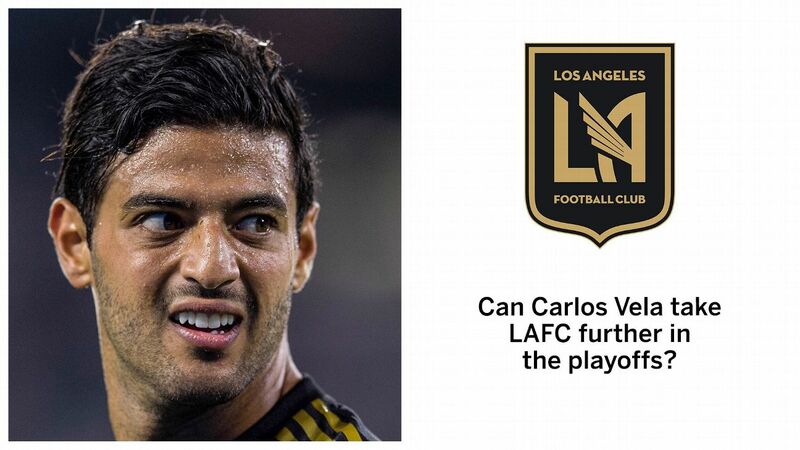 Expectations will be higher this season and it will be up to Carlos Vela as to how far LAFC can go. 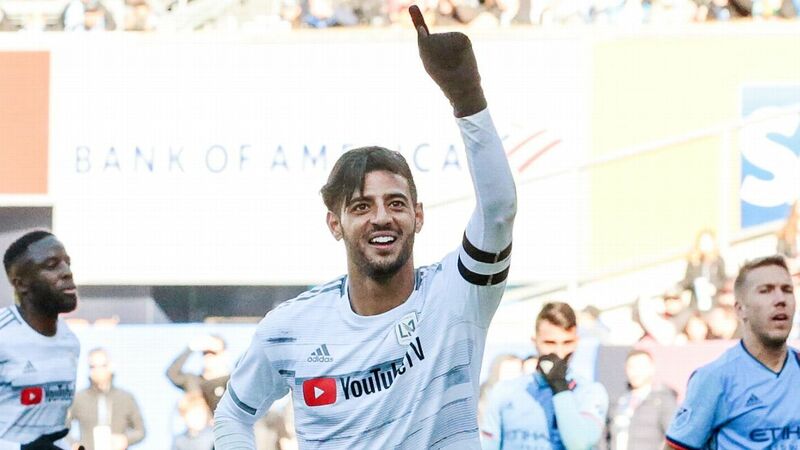 The Mexican had a very good first season in MLS, but head coach Bob Bradley says he needs more from Vela in the biggest games. 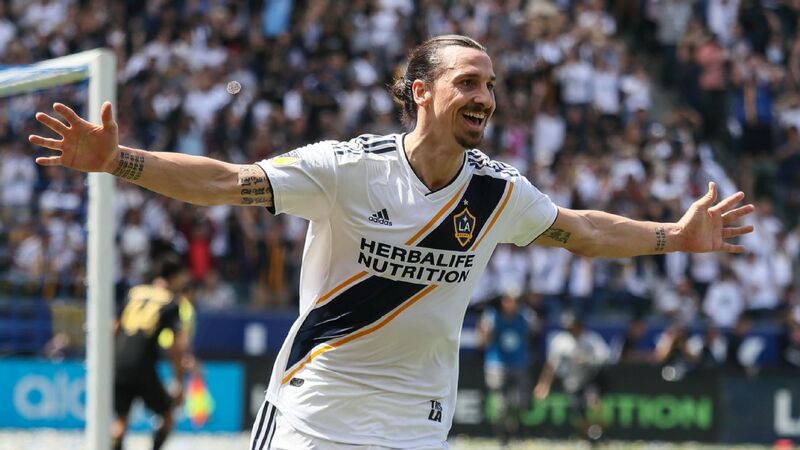 Despite Zlatan Ibrahimovic's best efforts, the Galaxy still couldn't get to the playoffs in 2018, so now Guillermo Barros Schelotto is the new man in charge. 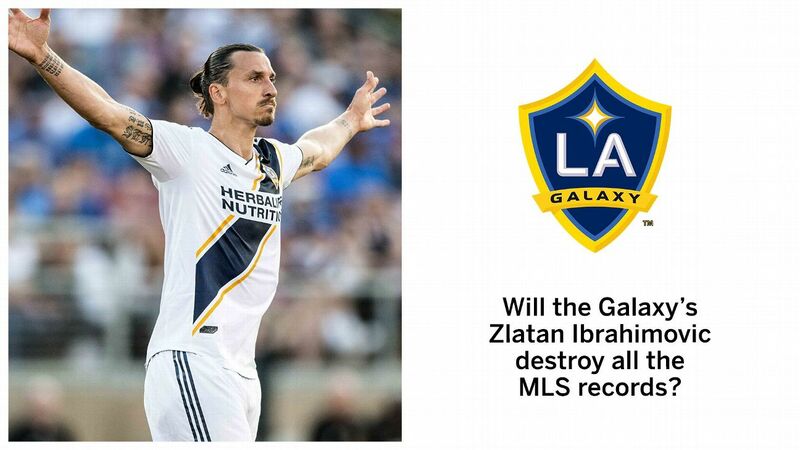 Luckily for the former Boca Juniors boss, the Swedish striker is motivated to "break every record in MLS" this season. That'll definitely help. 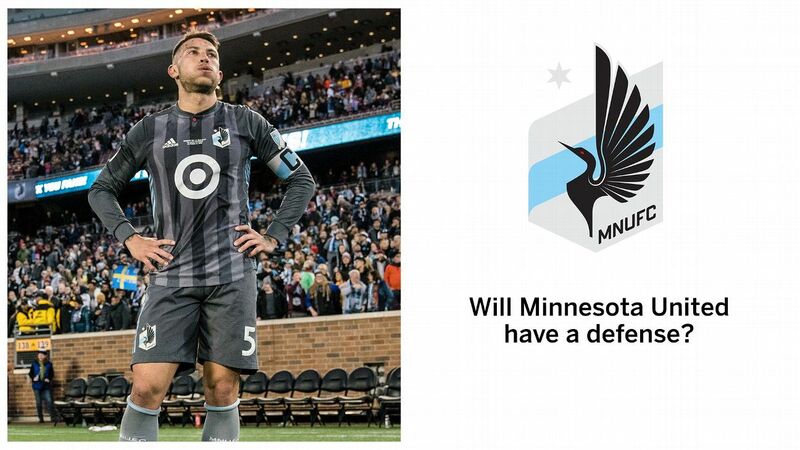 After coughing up 70 goals in their first season in 2017, improvement was expected in the back from Minnesota United in 2018, but they were a goal worse, conceding 71 goals in 2018. The attack is starting to take shape, but for any hopes of reaching the playoffs, the goals conceded number has to go down. 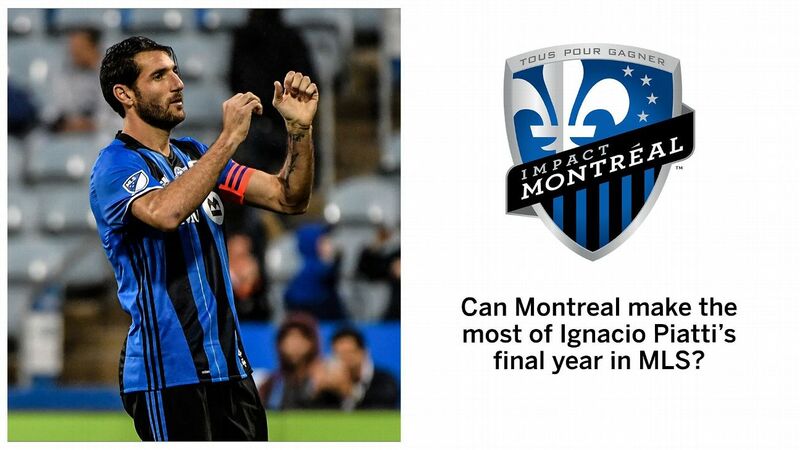 OK, so it's not 100 percent certain that Argentine midfielder Ignacio Piatti will leave Montreal at season's end, but all signs point that way. Outside of new addition Maxi Urruti, there's not a lot to be excited about in the Impact attack. Failing to give a playmaker like Piatti any support in attack feels wasteful. This has the potential to be one of the best signings of the winter. 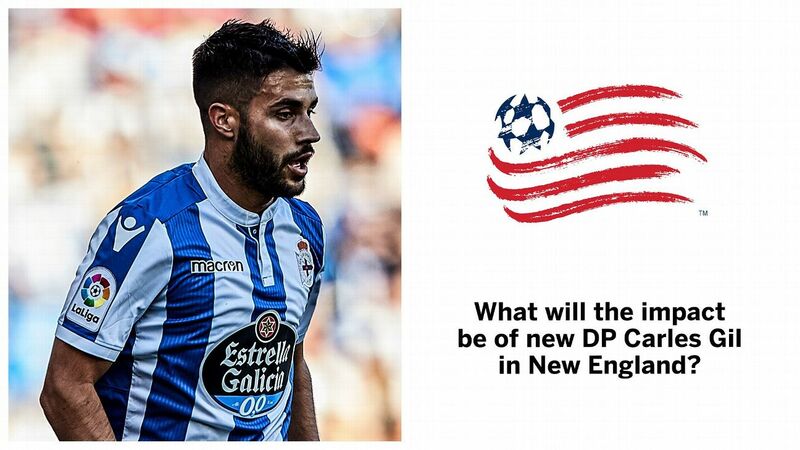 After arriving from Deportivo La Coruna, Carles Gil probably will slide into the No. 10 role and push Diego Fagundez out wide, turning a team that already likes to strike in transition into a potential counterattacking machine. 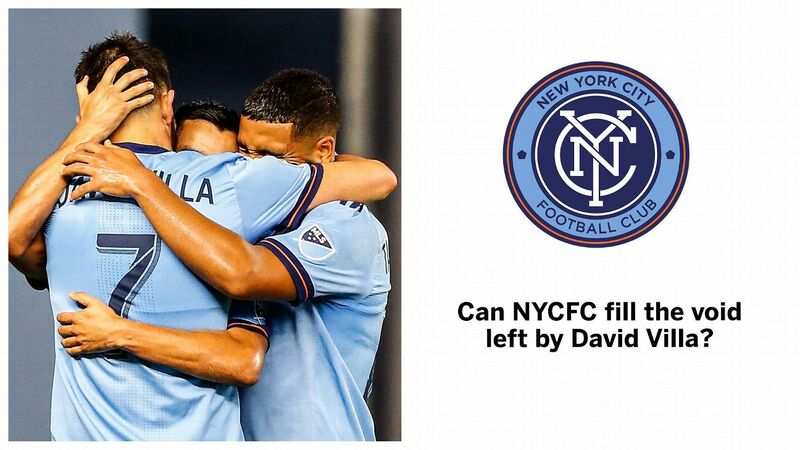 For the first four years of its existence, New York City FC's world revolved around David Villa. The Spanish superstar is now gone from Gotham, and replaced by Alexandru Mitrita, who cost a sizable $8.5 million transfer fee. Fortunately for the Romanian, a midfield of Alex Ring and Maxi Moralez will be there to help. The New York Red Bulls is a team that hardly gets rattled. 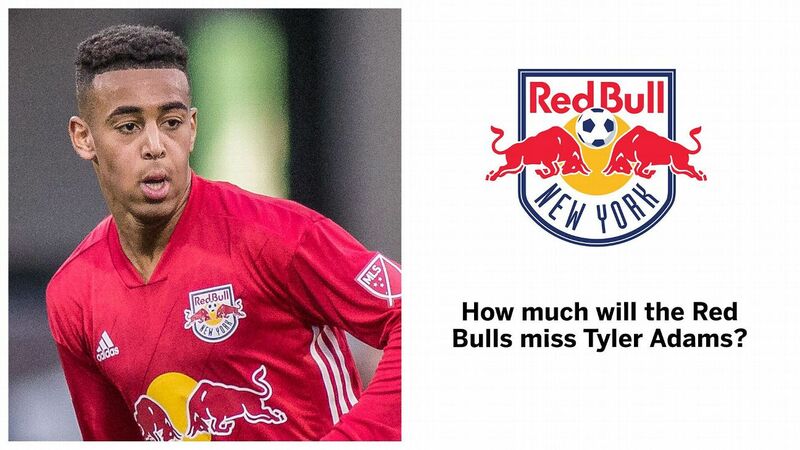 A key piece seemingly leaves every winter, yet the Red Bulls' train chugs along. 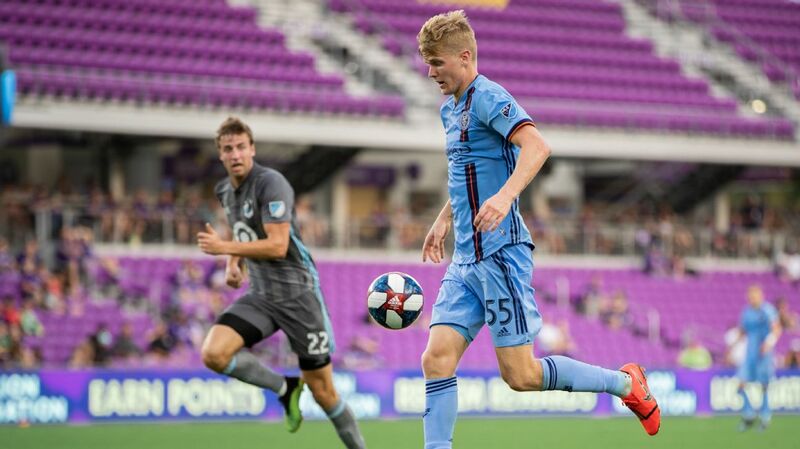 Midfielder Tyler Adams was this year's departure and Marc Rzatkowski stands to be the fill-in for now. There are likely to be some hiccups to start the season, but the Red Bulls' history shows they will adjust. The East is as competitive as ever, so breaking through into the top seven will take some doing. 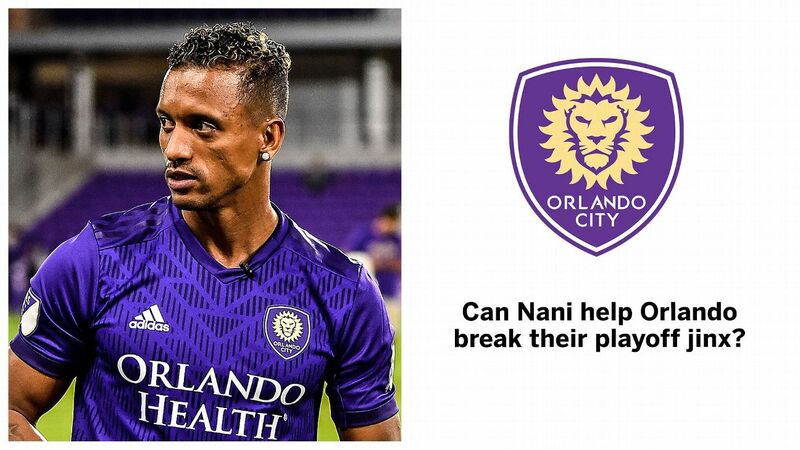 The arrival of Nani is intriguing and necessary for a franchise that could use a spark. Another goal scorer would help, too. 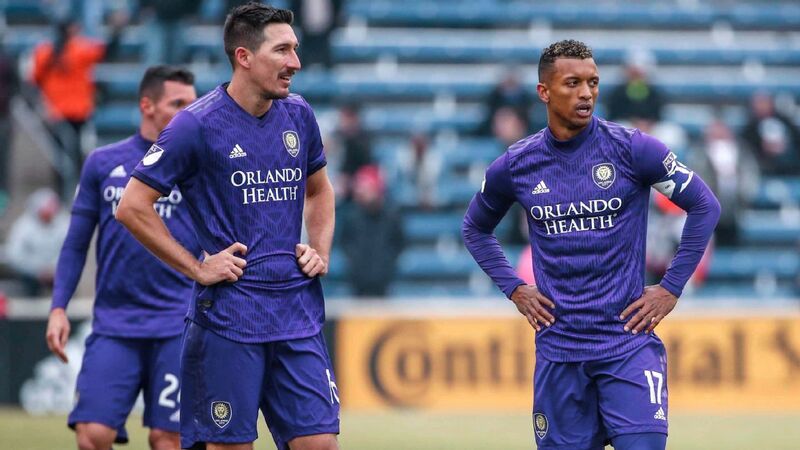 After Dom Dwyer's 13 goals in 2018, there is a major drop-off (Sacha Kljestan, six). Outside of Pity Martinez in Atlanta, this is the most interesting addition in MLS this winter. 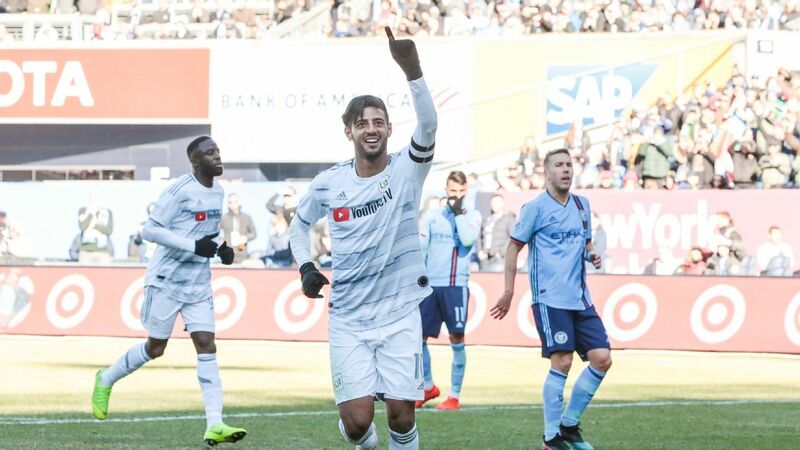 Will Fabian be more Carlos Vela or Gio dos Santos? 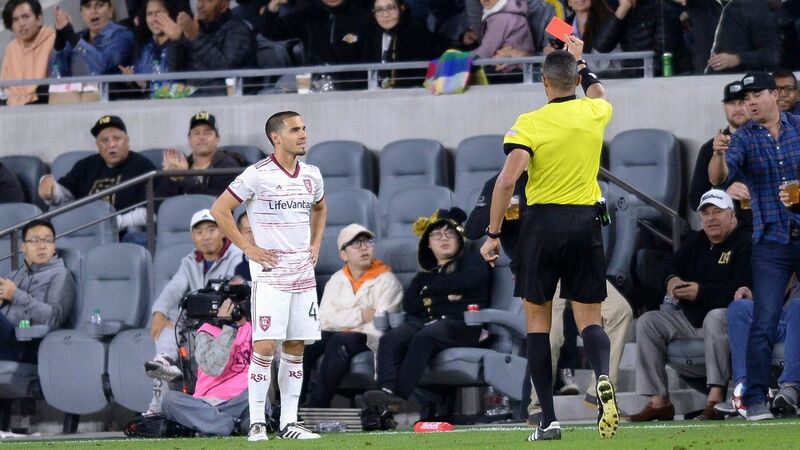 Fortunately for the Mexican, he has good help in the middle of the park with Alejandro Bedoya and Haris Medunjanin. 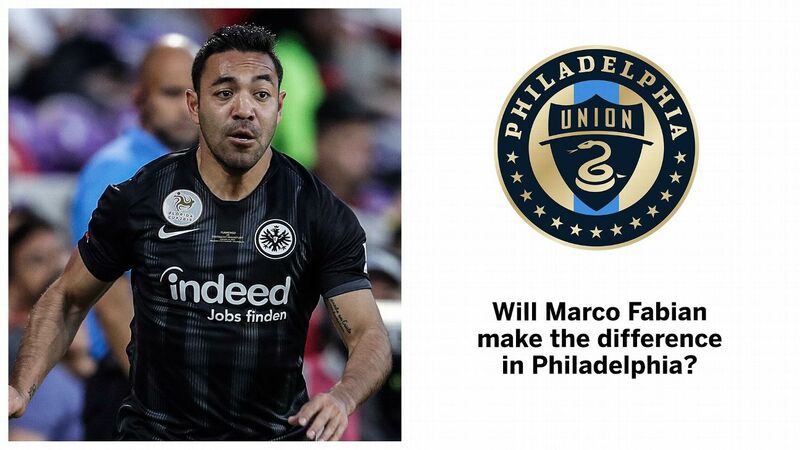 The only question is whether the Philly forward line can finish off Fabian's playmaking. 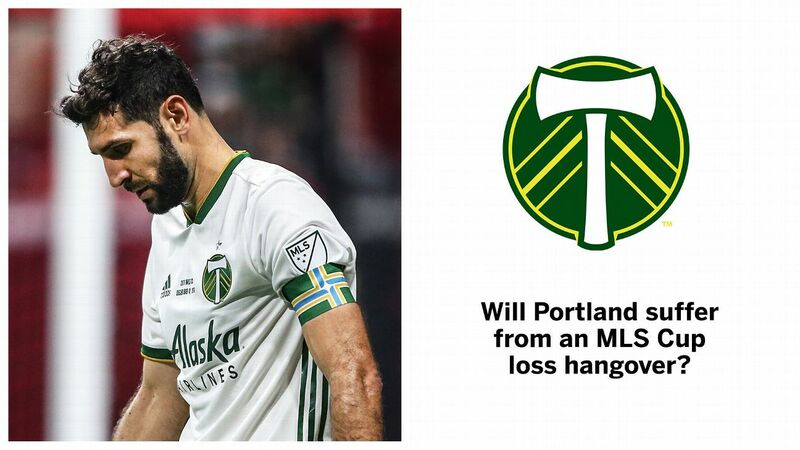 The last time Portland reached MLS Cup, in 2015, the next season it failed to qualify for the playoffs. That won't be the case here. The core of last year's Timbers squad is still intact with Diego Valeri and Sebastian Blanco, and emerging forward Jeremy Ebobisse only stands to get better in 2019. The quest for a No. 9 has consumed Real Salt Lake since Alvaro Saborio left town four years ago. 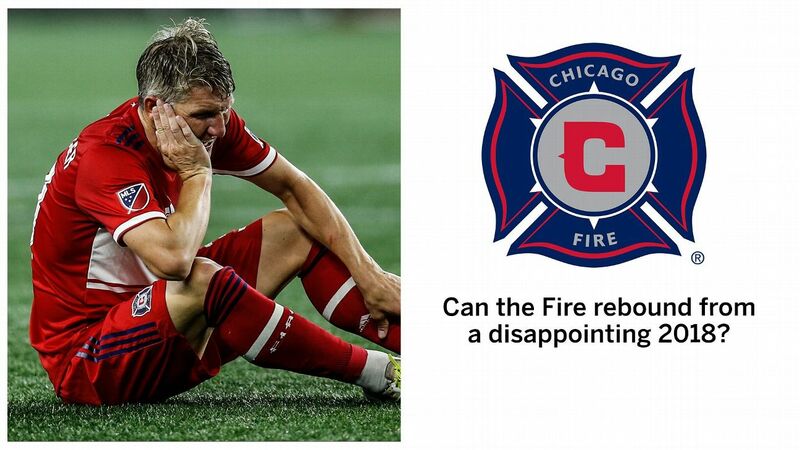 Last year, RSL thought the answer might be Alfredo Ortuno, but that ended in disaster. Sam Johnson seems a safer bet, even though his arrival from the Norwegian league is far from a guarantee. 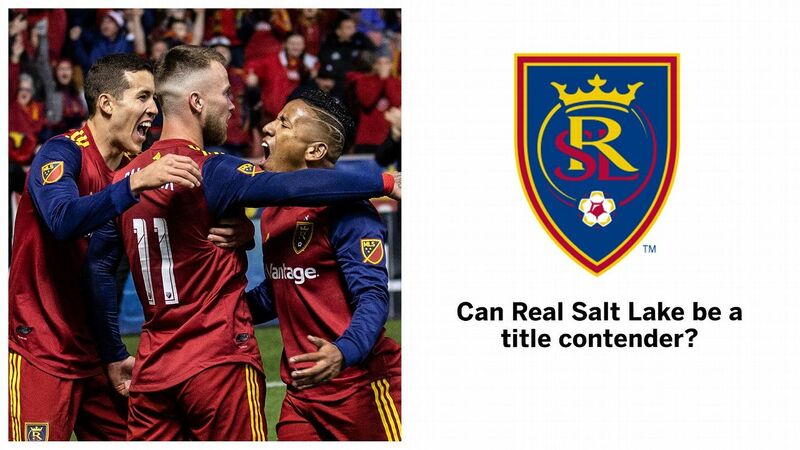 If he can reach double-digit goals, RSL could prove to be a dark horse in the Western Conference. Let's get this out of the way: San Jose will be a better team than last season's embarrassing four-win outfit. 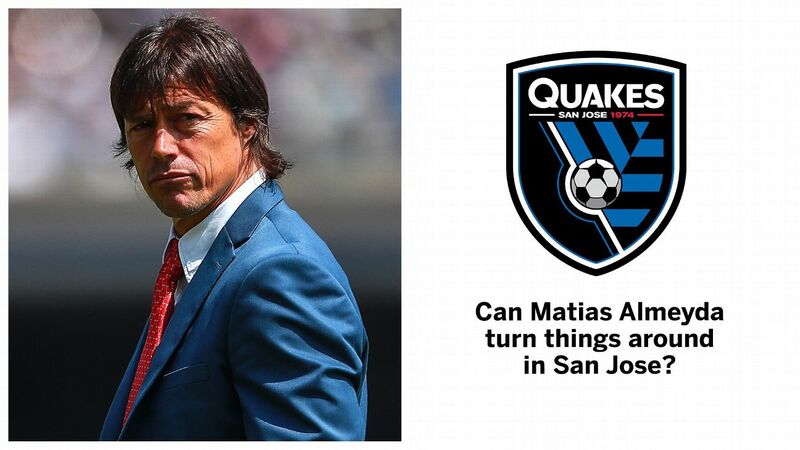 That doesn't mean it will make the postseason, but former Chivas and River Plate boss Matias Almeyda will make them better and sturdier in defense. Talent is still lacking, but the groundwork for what will be more prosperous seasons in the future will be laid in 2019. 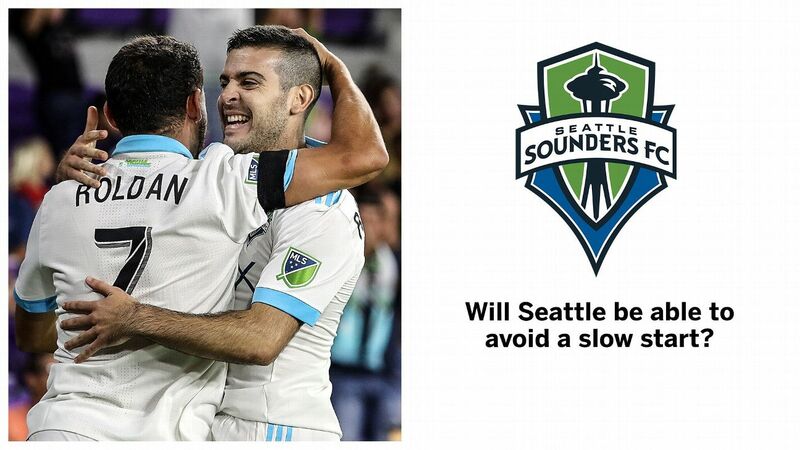 At this point, it's almost as if Seattle knows only how to work off a slow start. Unlike 2016-18 though, the Sounders should be better out of the gates in 2019 now that midsummer arrival Raul Ruidiaz has a full MLS preseason under his belt and Jordan Morris is healthy. What is certain is that no matter how they start, the Sounders will be one of the best in the West at season's end. 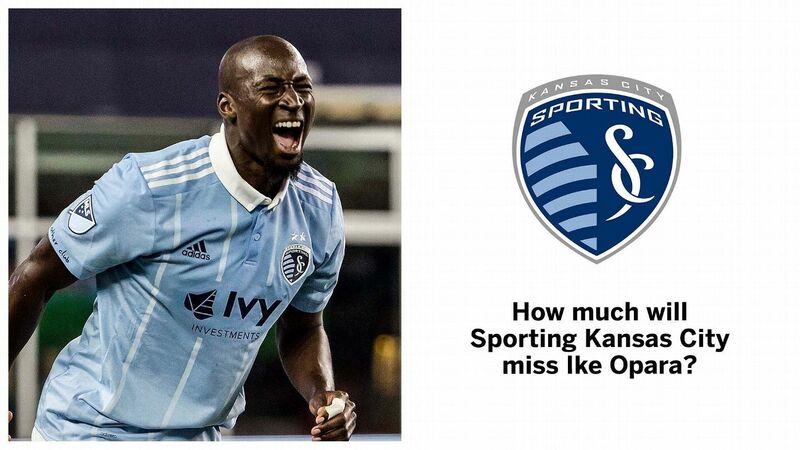 Ike Opara has been one of the best center-backs in MLS in recent seasons, so it would make sense if there is a drop-off from the Sporting Kansas City defense now that Opara is in Minnesota. But Andreu Fontas is poised to fill in nicely and partner well with Matt Besler, giving coach Peter Vermes two center backs who are comfortable with the ball at their feet. 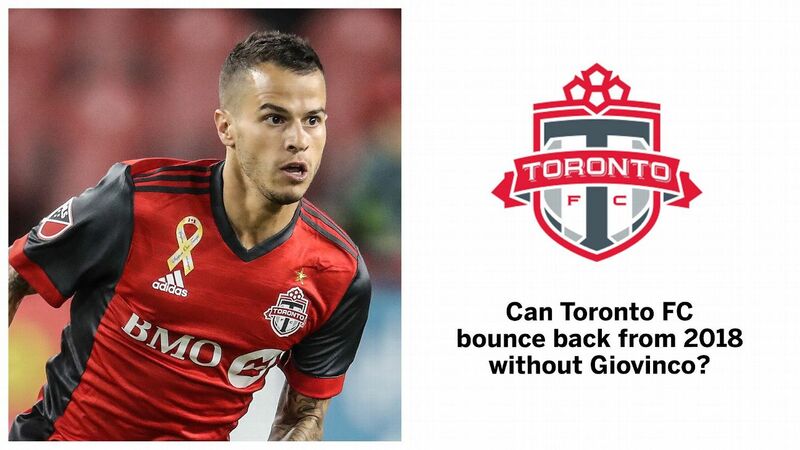 Considering Sebastian Giovinco was good for about 17 goals and 15 assists a season, the answer is a very swift "no." What will make the job even more difficult is that Jozy Altidore's track record when it comes to health isn't great. With no Giovinco to rely on when Altidore is shelved, things could get bleak again for TFC in 2019. New coach Marc Dos Santos was quite successful in the lower leagues of NASL and USL, and like Giovanni Savarese at Portland, Dos Santos should transition to MLS with few hiccups. 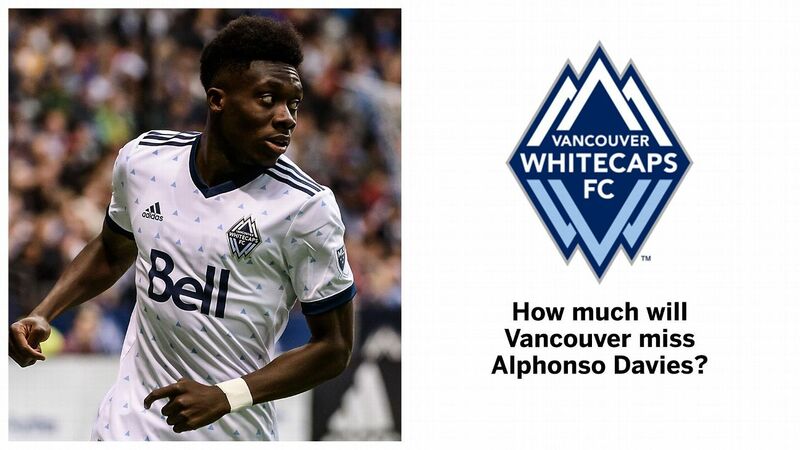 The winter overhaul in Vancouver means it will take time for the Whitecaps to jell, but the feeling is that Dos Santos, with the help of new forward Fredy Montero, should have them humming nicely by midsummer.